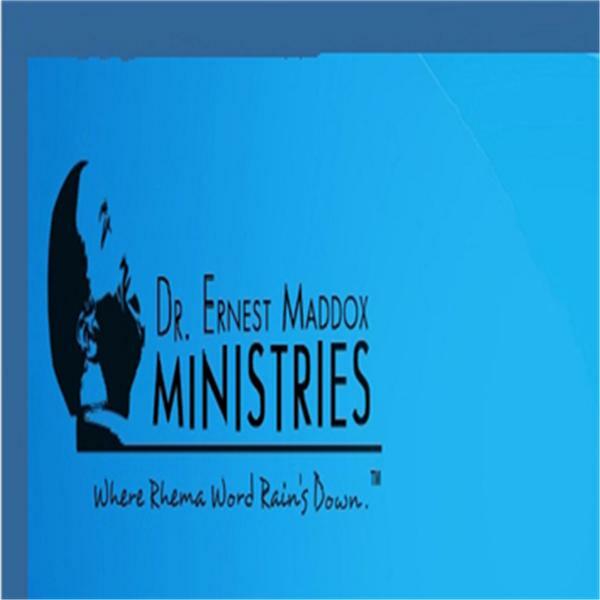 Dr. Ernest Maddox Is Dedicated To Global Impact And Change Relative To The Word of God, In All Sectors.Dr. Maddox has served God for over forty four years, and has been a leader in Youth Ministry, Radio Ministry, Satellite/TV, TCT (Total Christian Television) Leadership Training Ministry, and Inner Healing - Prayer and Deliverance Ministry. Dr. Maddox is an Author with many publications including three books. Dr. Maddox has served as a Deacon, Minister, and Elder.Dr. Maddox is currently the Pastor of the P.O.I.N.T.E. of Light Christian Center, which Jesus Christ led him to establish. Dr. Maddox is known nationally as a trainer, motivational speaker, and man of God in religious and secular arenas. Dr. Maddox is also President of Dr. E. Maddox Ministries. Dr. Maddox was called to be an Apostle by Jesus Christ. Dr. Maddox has seen the power of God to save and deliver. God called him from a life of gang banging and drug dealing, to a life focused on helping others. God took a young man, with little more than a sixth grade education, and led him through a process from GED to Ph.D.,and beyond. Dr. Maddox has earned these degrees, Bachelor of Science, Master of Arts/Business, Master of Public Administration, Doctor of Philosophy, Doctor of Ministry and Doctor of Education. Dr. Maddox has served as Dean of the Graduate Schools of Mission Leadership and Pastoral Leadership, at Destiny University in Ghana, Africa, and also served as an instructor at Power of the Word Bible College, Det., MI. Dr. Maddox has served and taught the Word of God and Leadership internationally in South Africa and Nigeria. Dr. Ernest Maddox Ministries Network is preaching the WORD of God in truth. Listen online or call in to listen by phone or to speak with the Host, Dr. Ernest Maddox @ (646) 716-8530. Wednesday Evening@ 7:00pm Eastern Standard Time. In Secular or Religious business when addressing problems, obstacles and challenges, focus on the C.O.R.E!